Travel can be more fun if you have essential travel accessories. We all do travel in our life and almost everyone like it, so if you are searching for travel accessories to go for travel then you will find a lot of accessories that make your travel go smoothly. 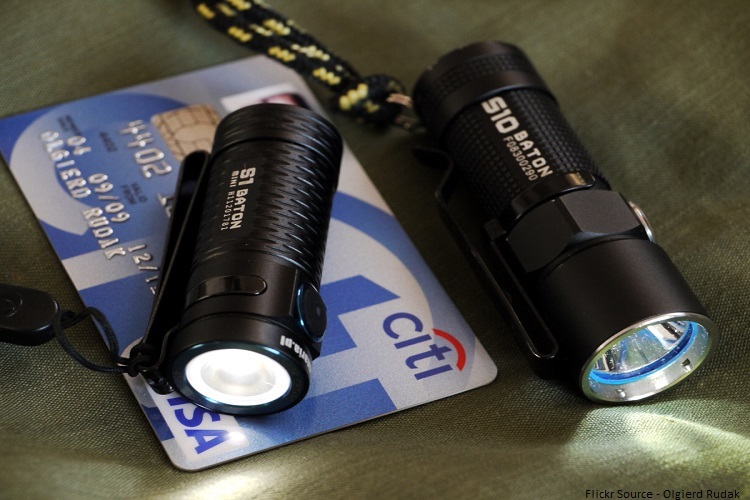 There should be useful accessories for travel, as well as easy to carry without too much weight whether, you are travelling by Car, Bus, airplane, train, and boat or by foot. When we plan to travel, we book tickets, pack and bags and take time to roam. But, some people overlook the fact that is necessary to carry certain travel accessories in order to make our journey easy, comfortable and free of danger. However, many people forget to take some necessary travel items. 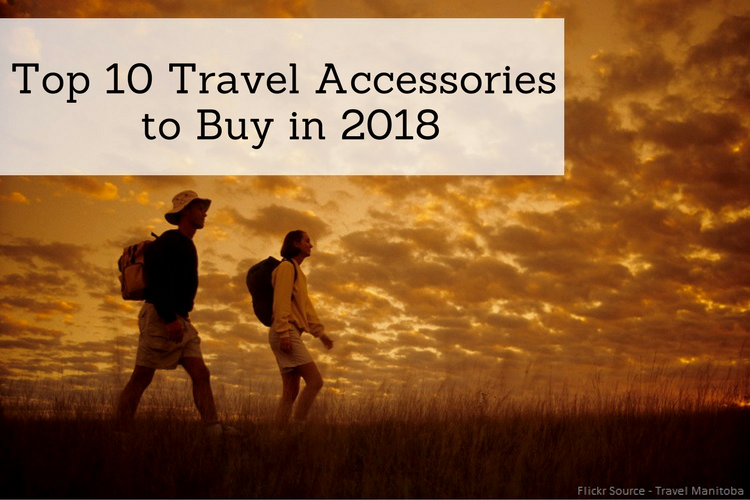 Here, I have picked out top 10 travel accessories that can be bought from any UK store or International brand in 2018. 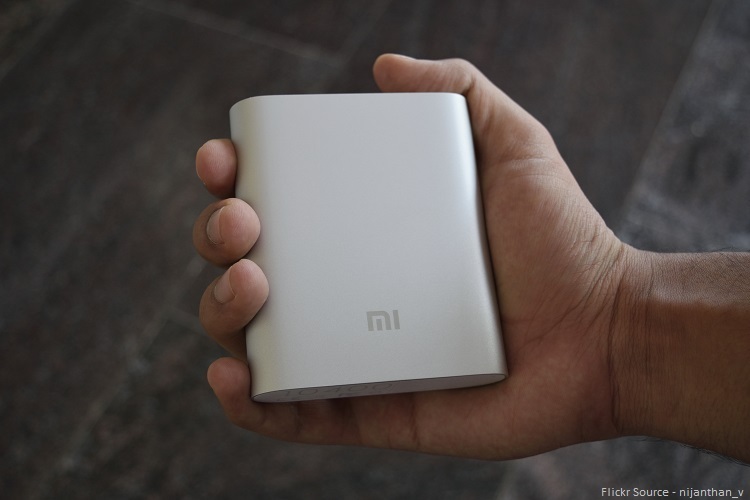 POWER BANK – As we all know powerbank is a most useful gadget. When you are going to travel it should be in your luggage, powerbank is very useful for charging your gadgets like phones, iPods, tablets or any other small chargeable device. 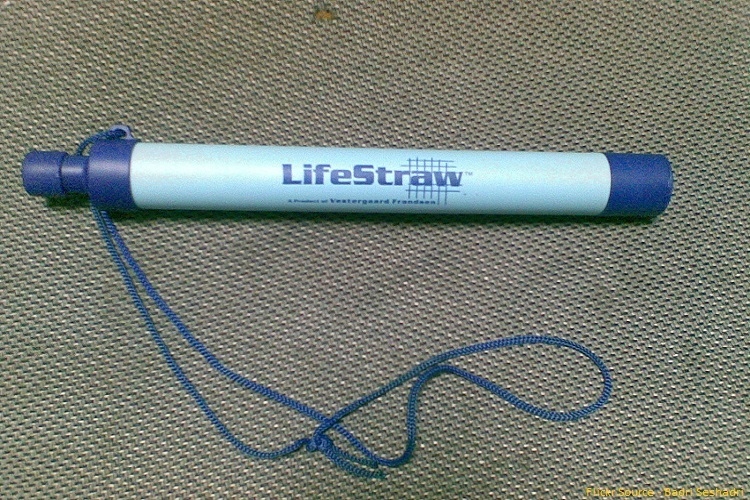 LIFE STRAW – Life Straw is best for travel, hiking, camping, backpacking and emergency preparedness. It is very helpful for turning contaminated water into safe clean water for drinking. So, with the help of Straw, you will always get clean water. 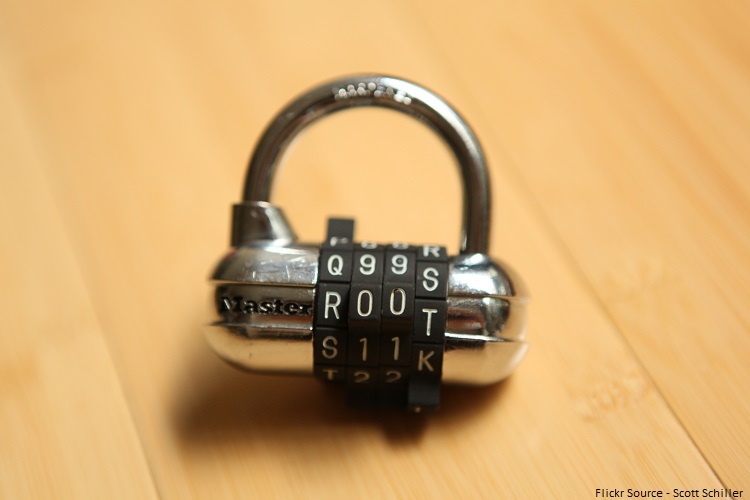 SAFETY LOCKS – Safety Locks is one of the most important accessories while travelling. You will always need a safeguard to protect your luggage and safety lock is a must. Nowadays there are different kinds of safety locks available on the market, so you always keep the safety lock with you. 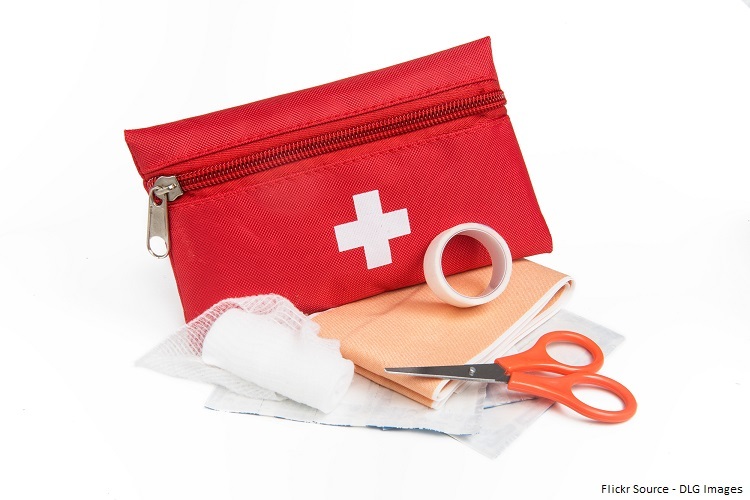 FIRST AID KIT AND MEDICINES – First aid kit is actually one of the important items which should be in the top of your items-to-carry list. Nobody knows when they can meet with a sick person or an accident. So, it is very necessary to carry a first aid kit along with you. Here you can add items like – antiseptic, bandages, cotton balls, cold compress, thermometer, antacid, tweezers fever and pain reducers. SLEEPING BAG – When you are going to hiking trip or want to camp outside in the open area then sleeping bag must be with you. 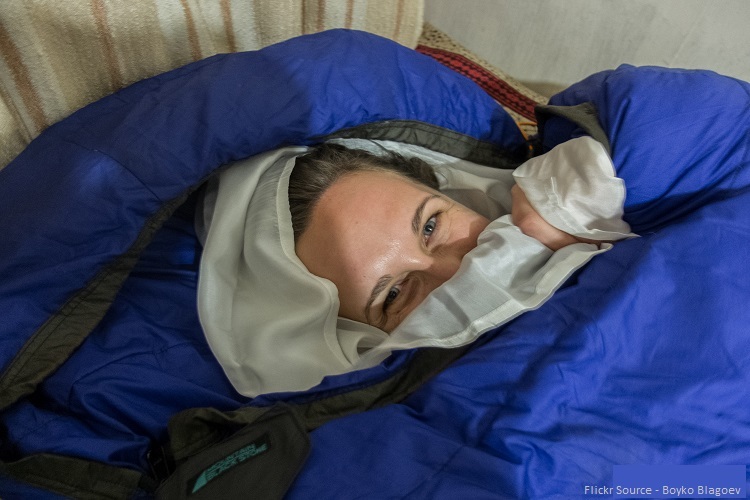 Sleeping bag helps you to have a peaceful sleep. You can fold sleeping bag and carry it easily. BLUETOOTH SPEAKER – Bluetooth speaker is your perfect entertainment unit when you are going to travel. When sitting with a group of family and friends and searching for some entertainment music then Bluetooth speaker comes in useful. So, make sure bluetooth speaker is always with you and don’t forget to take its charger. 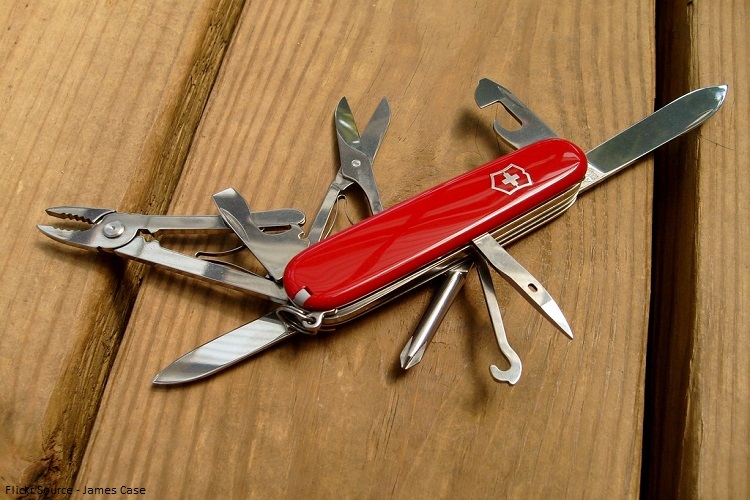 SWISS KNIFE– The Swiss knife is a pocket knife and has a primary spear point blade, as well as different tools like can openers, screwdrivers and many other types of useful equipment. It is your multi-utility item that will be useful in the journey. 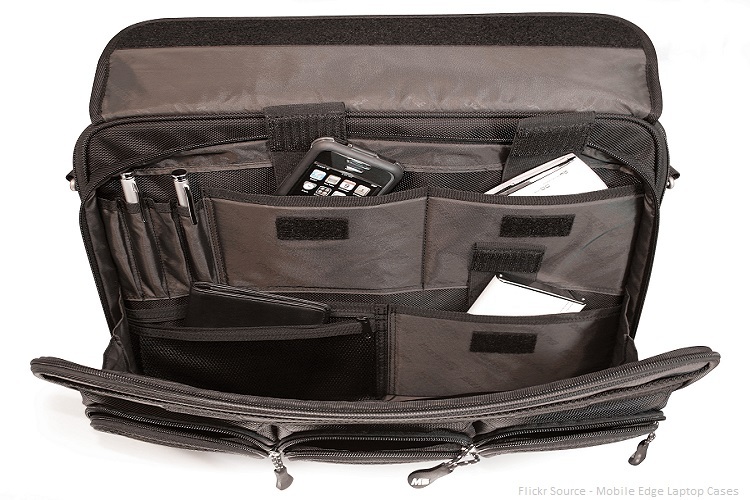 MULTI STORAGE TRAVEL BAG – Multi storage travel bag will make your travel easy, comfortable and smooth. With the help of multi-storage bag, you can keep all the necessary accessories item in one bag in different storages. Backpacking is an all-time difficult job and multi-storage travel bag will make your backpacking easier. HIKING LANTERN/TORCH – This is one of the most useful items when you go out on vacation. Hiking lantern helps you to find the path in the situation of a blackout or when you are searching places at night. You may need all this stuff at any time. 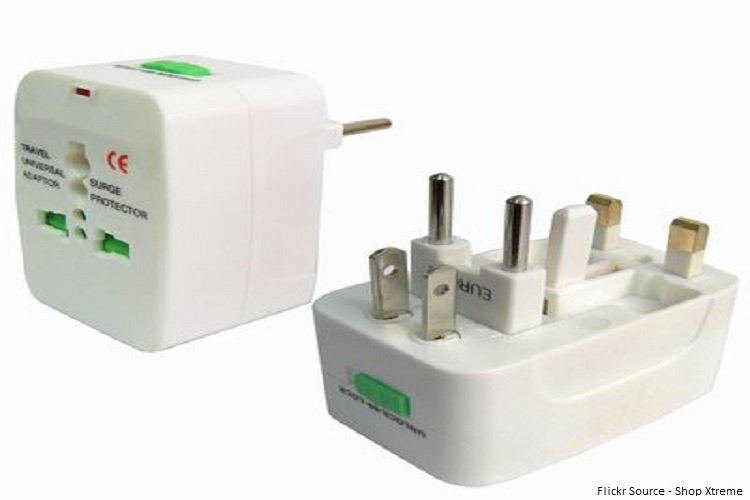 INTERNATIONAL POWER ADAPTER – In this modern technology, it is a must to take a power adapter while travelling. 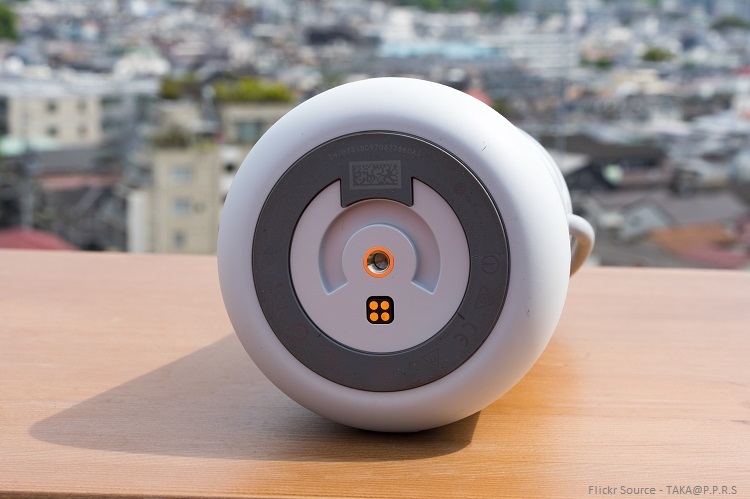 All the countries have different outlets so; you need to take a power adapter in order to charge your electrical device like phones, camera, laptop and other necessary gadgets. So, these are the top travel accessories that will surely make your travel comfortable and smart. All these accessories are easy to carry and useful. When you are travelling and you don’t have essential travel accessories then travelling will not be much fun. Travel accessories must have the great portability and I think the stuff featured in this post are enough to be portable. Nobody can afford to carry heavy things while travelling and we look for the portable version of such things we want to carry with ourselves. This entry was posted in places and tagged accessories, literature, places, Travel. Till 10pm, when the bugle announces the lights out call. Kaiama! We say thank you! This entry was posted in Guest writer's note, places and tagged Bayelsa, Kaiama, Nigeria, Nysc, orientation camp, stream 1, Wake up call, youth corps. So I’ve been thinking about why we love the city so much. I mean what is it about it gaan? Here’s a piece meant to unmask the city we hold dear. Enjoy. Who will tell eve’s lineage to stop skin trade? No one wants to leave, now the city has you. This entry was posted in literature, places and tagged city, city of husslers, Lagos, literature, Nigeria, poetry, spoken word. One of Australia’s largest cities is Sydney, which is also the capital. The city is known for it’s harbour front Opera House with an exquisite sail-like design. Its Darling Harbour and Circular Quay are hubs of waterside life, with the towering, arched Harbour Bridge and esteemed Royal Botanic Gardens nearby. The entrance reflects the arches of the Harbour Bridge and the interiors provide a glamorous showcase for classic 20th-century furniture. The Park Hyatt Sydney is situated right on the waterfront at the northern end of the business district, close to The Rocks, and it offers 158 rooms, including 31 studio suites. The harbour kitchen & bar is one of the city’s most inspired restaurants and the adjoining cocktail bar has a great tapas menu. Both the restaurant and the rooms look across the water to the opera house. The hotel location is a beautiful area of Sydney, hosting upmarket hotels and two of the world’s most recognisable and iconic landmarks, the Sydney Harbour Bridge and the Opera House. It offers 171 rooms, all beautifully detailed. All suites have water views from floor to ceiling windows, are beautifully furnished and have all the modern luxuries. It has an exquisite 16-room day spa featuring Sydney’s first hammam and offers a variety of treatments to please any discerning spa aficionado. This Rydges hotel is located right in the southern part of the city centre. It has plush and modern 452 rooms, which offer free Wi-Fi and flat-screen TVs, plus custom-designed beds, minibars, and tea and coffee-making facilities. There are also family rooms with two separate rooms available. Upgraded rooms offer sofas and/or balconies; 1-bedroom suites have separate living areas. Connecting rooms and room service are available. There’s a sleek Italian restaurant and a vibrant lobby bar with a terrace, business centre and meeting space. Other amenities include a gym and parking lot. Holiday Inn Parramatta offers 181 deluxe guest rooms including 30 spa suites. It is located in Parramatta’s suburban business district, which is a 6-minute walk from Harris Park train station. The hotel offers accommodation within walking distance of major retail, commercial and transport interchanges. Relaxed rooms feature flat-screen TVs, Wi-Fi (fee) and iPod/iPhone docks, plus desks, mini fridges, and tea and coffee-making facilities. The 1-bedroom suites add separate living areas, sofabeds and Nespresso coffeemakers, plus whirlpool baths. Room service is available 24/7. It has modern restaurant and a lobby bar, plus a heated outdoor pool, a hot tub, a fitness room and a business centre. A breakfast buffet and parking are available at a charge. The Four Seasons Hotel Sydney is just steps away from Circular Quay and the Rocks district. It is a 5-star hotel featuring 531 luxurious guest rooms and suites some with dramatic Harbour front views with a state-of-the-art spa, fitness centre and Sydney’s largest outdoor hotel swimming pool. Their rooms feature mahogany furniture and marble bathrooms, offer city or harbour views, plus TVs and Wi-Fi. They also have executive-style desks, minibars and tea and coffeemakers. Upgraded rooms have corner rooms with panoramic views, 42-inch flat-screen TVs and iPod docks. Suites offer sitting areas and soaking tubs. Both club rooms and penthouse suites come with free breakfast and Wi-Fi. Amenities include an outdoor pool, a spa and a gym, as well as a gourmet restaurant and a hip bar. QT Sydney is a 5-star luxury boutique hotel located on Market street, around the corner from the Pit Street mall and within walking distance to The Sydney Harbour Bridge, Sydney Opera House and the beautiful Botanic Gardens. The hotel has 200 guest suites furnished in a chic manner and have luxe en suite bathrooms, flat-screen TVs, iPod docks and free WiFi, as well as Nespresso machines and minibars. Upgraded rooms include seating areas and free-standing or Japanese-style baths. Some suites feature original wood-panelled walls. There is a sleek bar and grill that serves contemporary Australian dishes and it also house a lively late-night lounge bar and a coffee shop. Other amenities include a day spa and men’s grooming parlor. Kirketon is originally built in the late 1930s. All 40 rooms come with nice touches such as chocolates and Kevin Murphy toiletries, and the overall design is contemporary minimalist, with rich colours and slick bathrooms with showers. Rooms have free Wi-Fi, flat-screen TVs and DVD players. They also come with minibars and desks. Upgraded rooms add tea and coffee making equipment. Guests can request room service. Its dining room and bar remain popular with locals. It also offers a chic, retro bar. Candice Larson is a big fan of travelling, business, and practical lifestyle. She’s into writing and works for advertising. This entry was posted in places and tagged Australia, Four Seasons Sydney, holiday, Holiday Inn Parramatta, hospitality, Hotels, Kirketon Hotel Sydney, Park Hyatt Sydney, Park Royal Darling Harbour Hotel, QT Sydney, Rydges World Square Sydney Hotel, Sight seeing, Sydney, Tourism, Travel. I make bold to say that virtually everyone in Nigeria knows about that small state in Nigeria where dreams are made. A place where anyone, and I mean anyone, can make their fortune (or so they say). I’m talking about Lagos aka Lasgidi; the city that never sleeps. Everyday life in Lagos is more less a day spent in the gym. The hustle and bustle is a never-ending cycle like in a bee hive. For one to survive in this bee hive where the streets and roads can barely breathe, one has to imbibe that hustler orientation; swindle or be swindled, that is the code that many live by. Navigating through the streets of Lagos is a unique experience, one of a kind I’d say. Buses never cease to ply the roads regardless of the time. The bus drivers are quite a bunch, with them curses are a way of greeting, slangs replace eulogies, flirting is normalised. It’s funny how you can spend the whole day in traffic though you can console yourself with the fact that you can buy virtually anything right there in the middle of traffic congestions. sellers of various kinds of products; snacks, drinks, vouchers, newspapers and drugs chase down moving vehicles in a bid to make a living. The influx of rural-urban immigrants plus the state of many roads within the city have not helped matters. Every day, tens and hundreds of hopeful troop in to battle it out for a piece of the supposed goldmine. As the day chameleons into night, this beautiful city takes another shape. Night life in Lagos is something to behold, you’d be amazed at how different kinds of lights give the city a new look, the night crawlers emerge as the day users return to the safety of their homes. Bars and clubs take the centre stage and its time to unwind. Drinking and partying is at full throttle especially on Friday nights and trust me when I say no one parties like Lagos. Night business men and women go about their businesses while vigils hold across the nation. On Saturdays, weddings are usually the order of the day while other events and parties are thrown in the mix and on Sunday morning, the church is the place to be. Lagos like other states is home to many; the good, the bad, the ugly and the weird but it’s that ‘gung ho style’ that get and go spirit, the rush hour scrambles, that belief that you can always hold your own against all odds, the way this city merges sublime beauty and ugliness beyond imagination, all that in one perfect jigsaw puzzle that sets Lagos apart from her peers. This entry was posted in entertainment, places and tagged Churches, city, club, dreams, Lagos, Lasgidi, Nigeria, party, places, States, Tourism, Urban, weddings. 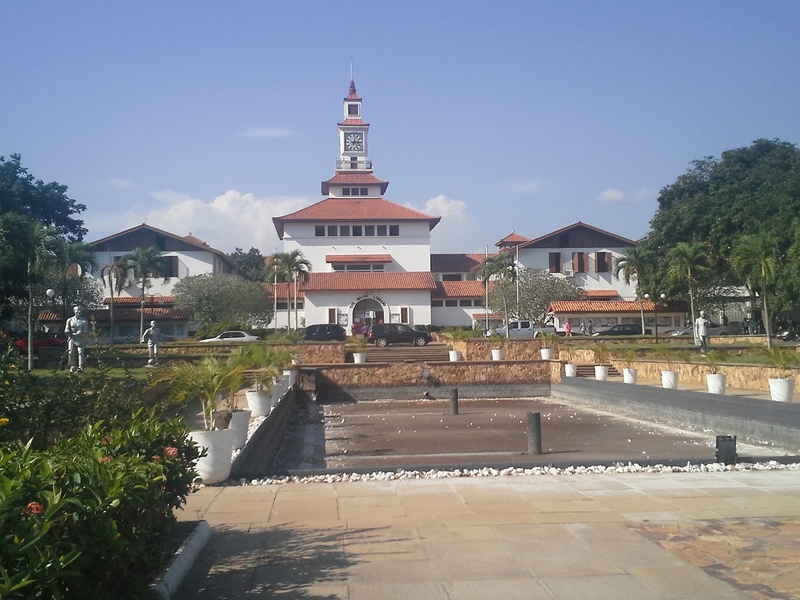 The University of Ghana is one of Ghana’s premier universities that was established in 1948 formerly called university college of the gold coast. The university is based at Legon, in the Greater Accra region. The university also has some notable alumni like: Ace investigative journalist; Anas Aremeyaw Anas, John Atta Mills former law professor and president of Ghana (2009-2012), John Dramani Mahama president of Ghana and Georgina Theodora wood; first female chief justice of Ghana. My visit to university of Ghana took me to Volta hall of residence. 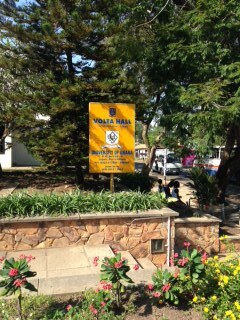 Volta hall is the only all female hall and one of the five traditional halls at the University of Ghana. 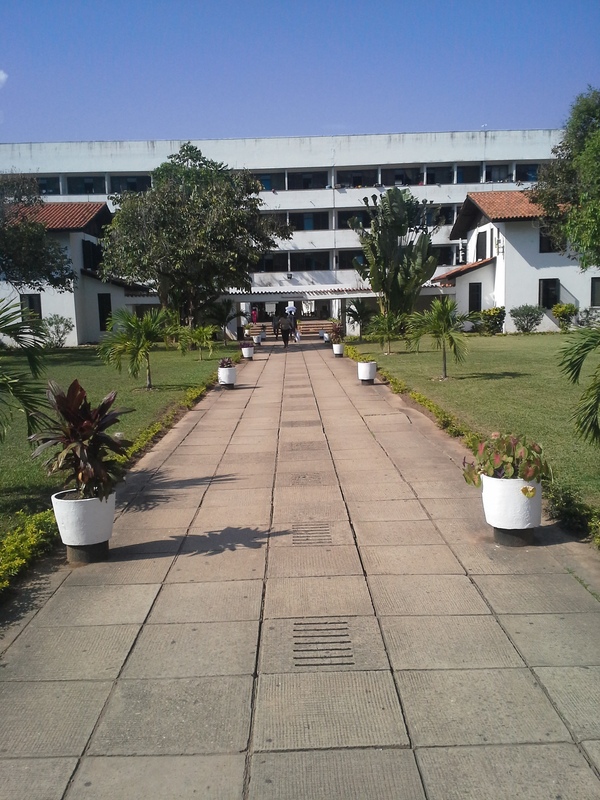 Volta hall has a serene environment with beautiful landscape. Entering the hall, what welcomes you is the nice view, well structured building and clean environment. I had the privilege of speaking with one of the resident of Volta hall; Maame Serwa Adom a first year student of sociology, French and linguistics. Ellablogpedia: Hello…… how are you doing? Am Ella and you are? Ellablogpedia: why did you choose this hall? Maameserwe: I chose this hall because it’s closer to my lecture hall and department, and I also don’t want to be stressed. Ellablogpedia: Can you tell us more about Volta hall? Maameserwe: Volta hall is a regular traditional hall that is very clean with cleaners that come in everyday with the exception of weekends. We have certain rules we follow here as girls, but aside from the rules the place is cool and just different because we are all girls. Ellablogpedia: I was told you are the assistant hall rep, how is it like being the assistant hall rep? And please tell me how you got the position? Maameserwe: ***laughs*** yes I am. It was actually by appointment. We had a floor meeting and during the meeting the position was mentioned and my friend and I just volunteered. It’s not really challenging being the assistant hall rep because there is cooperation among us. And if there is a problem in the hall, we just make a report and it’s done; which is one of the reasons why Volta hall is different from the other halls. 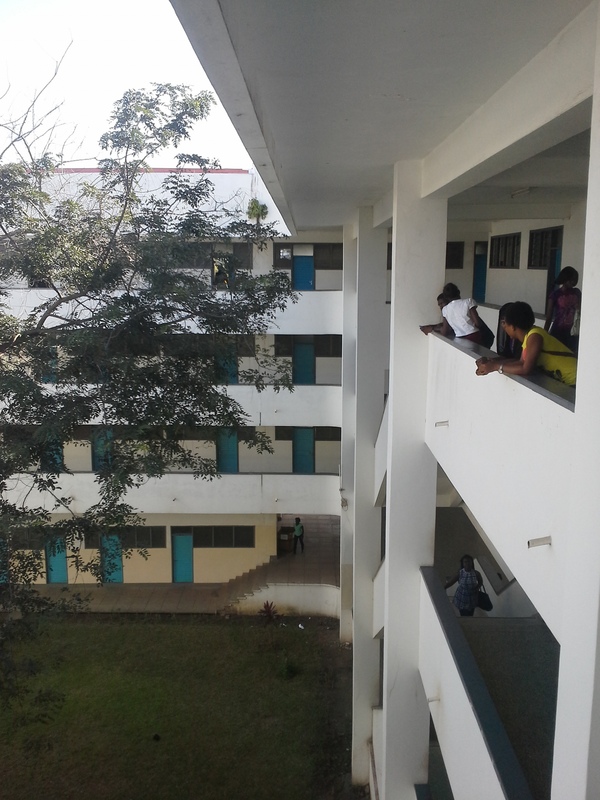 Ellablogpedia: How quiet is Volta hall? Maameserwe: it’s not loud and it’s not that quiet. It’s a little bit of everything. It can be quite hyper sometimes. Ellablogpedia: Are you familiar with the people in your hall? Maameserwe: Not everyone. I just came here; I have not spent up to five weeks here am still getting to know them. Ellablogpedia: How are you working towards knowing the people here? Maameserwe: I try as much as possible to be friendly with everyone. Sometimes my friendly greeting is returned sometimes it’s not. Ellablogpedia: what do you do when you are studying and your neighbors are disturbing? Maameserwe: My neighbors don’t really disturb because they are my friends. But when they do I just tell them to keep it down or I go somewhere else to study. Ellablogpedia: Thank you for your time and have a nice day. Maame serwa: you are most welcome and also thank you for this platform to showcase Volta hall. This entry was posted in places and tagged accra, chief justice, president of Ghana, university of Ghana, volta hall. 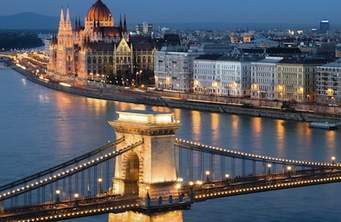 The world most liveable cities is an informal name given to any list of cities as they rank on an annual survey of living conditions. “Relatively few challenges to living standards and enjoy a good infrastructures, healthcare system and a low murder rate”. This entry was posted in places and tagged beautiful, cities, livable, places.